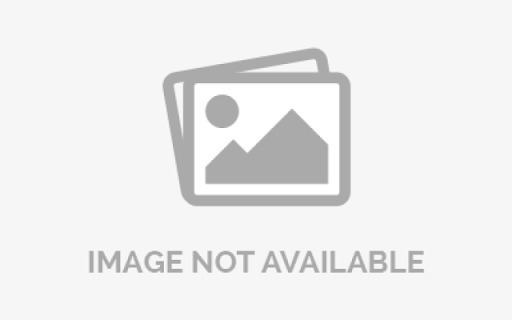 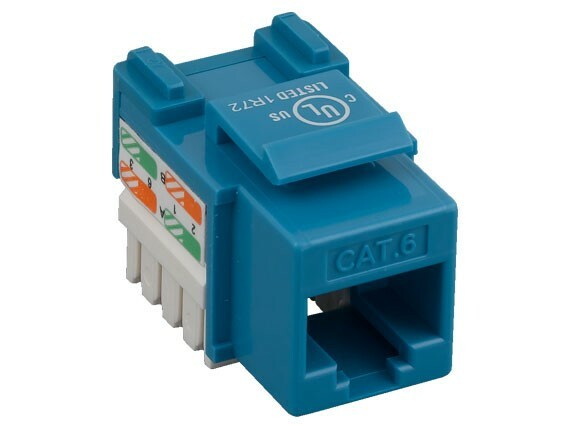 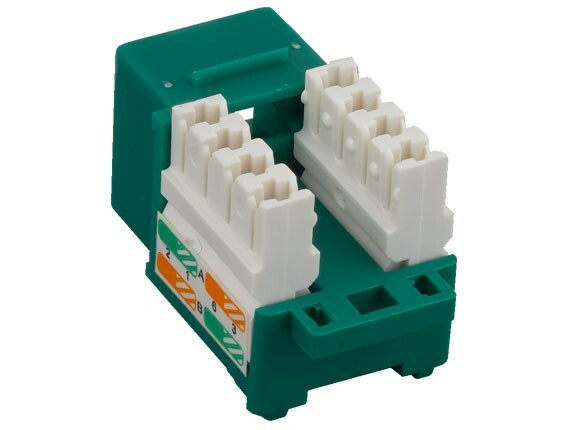 CAT6 keystone jacks 110 style are designed to provide excellent performance, which exceeds the industry standard TIA/EIA 568-B standard making these jacks perfect for use in today’s high-speed gigabit networks. Use our CAT6 network keystone jacks with our blank wall plates and blank patch panels to create a custom configuration specific to your needs. Each jack has an integrated T568A/B color-wiring diagram for ease of installation. 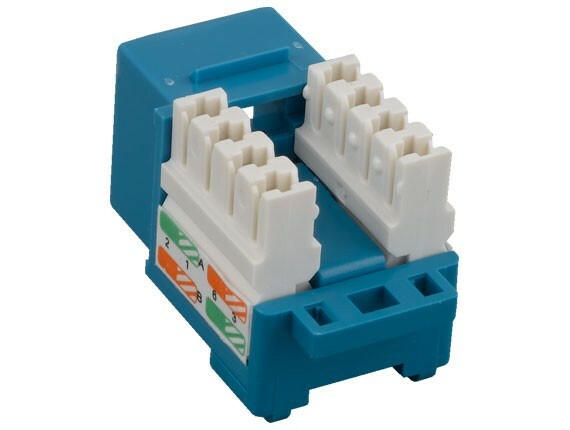 Jacks are available in 8 colors making network identification or organization a snap.